The NJ Wedding Photographers that captured this gorgeous reception space was Jamie Bodo. This images was featured in the National edition of The Knot magazine for the 2nd annual, "50 States 50 Weddings" line up. This was taken at Rodes Barn in Swedesboro, NJ. 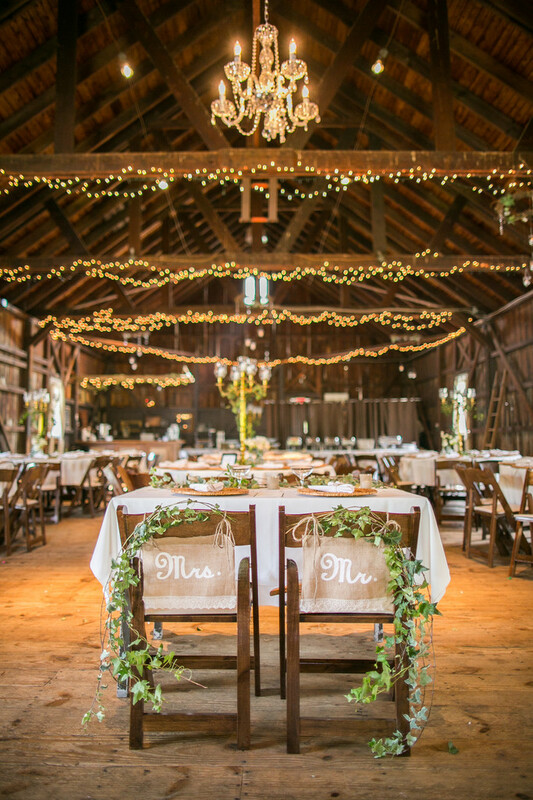 It is a rustic barn wedding reception venue in South Jersey.